From ancient scourges to modern-day pandemics! 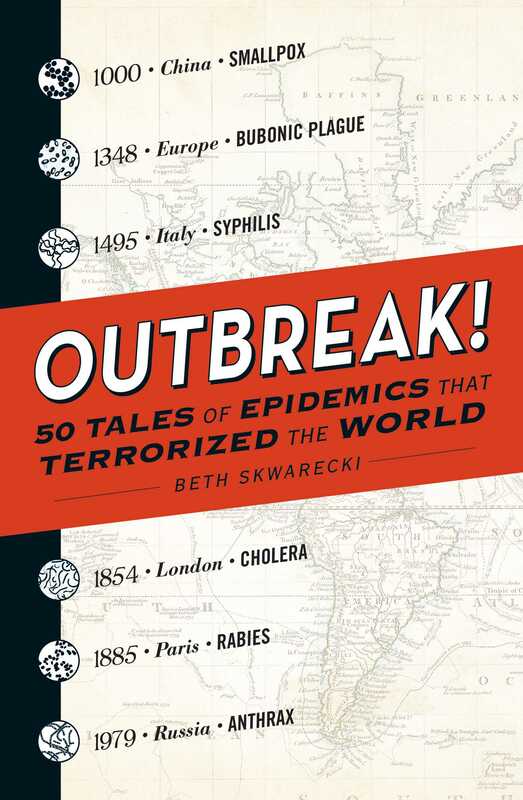 From ancient outbreaks of smallpox and plague to modern epidemics such as SARS and Ebola, the stories capture the mystery and devastation brought on by these diseases. It's a sickeningly fun read that confirms the true definition of going viral. Book Cover Image (jpg): Outbreak!